Have you seen Hyphen Design's new AXIA LED streetlight for URBIS? 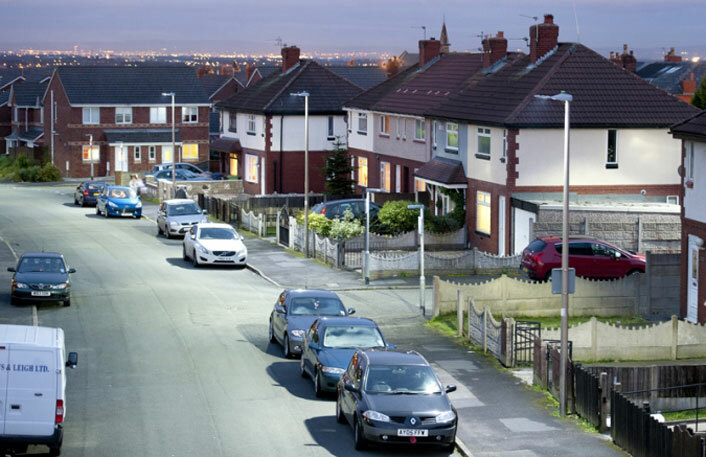 The massive potential costs savings (over 60%) of the Axia luminaire mean some councils are replacing luminaires installed just a few years ago with the Axia. Spotted from Wigan to Shephards Bush, let us know if you spot them near you!